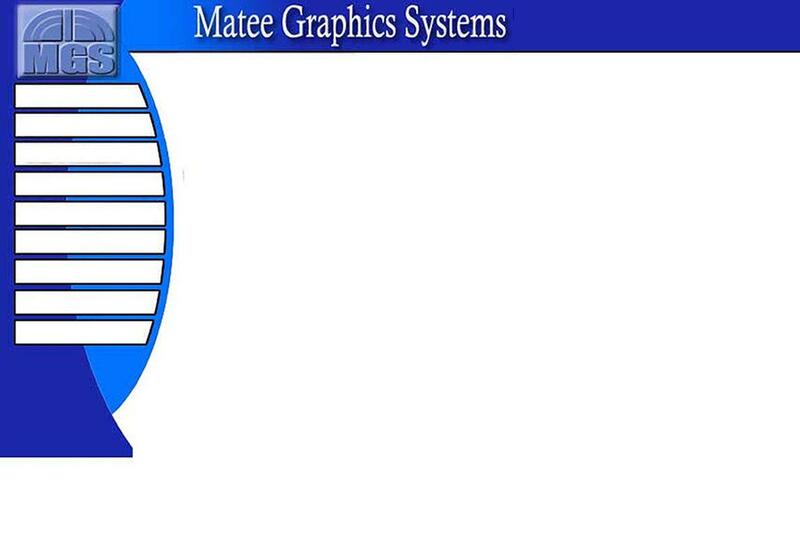 Welcome to the homepage of Matee Graphics Systems. Established in June of 1993, Matee Graphics Systems has been providing Network, Product, IT and Web Solutions to customers with a high degree of creativity and professionalism. We are proud to announce a new addition to the Matee Graphics Network. With the Assistance of I.Q. Storage, Matee Graphics is proud to introduce AffordHost. AffordHost brings the famous quality and low cost, and customer satisfaction of Matee Graphics to web hosting. Try AffordHost and see why we call it "Affordable Hosting You Can Rely On". Here we grow again, we are proud to announce our 1,000th hosting customer. AffordHost is growing faster and faster, and has now grown larger and faster then Matee Graphics did in the first 6 months. We are proud to announce L.E.B Flipchart is our 1,000th hosting customer. We find the amazing prices of AffordHost and the uptime work well for everyone. The quality and the prices people have come to count on.